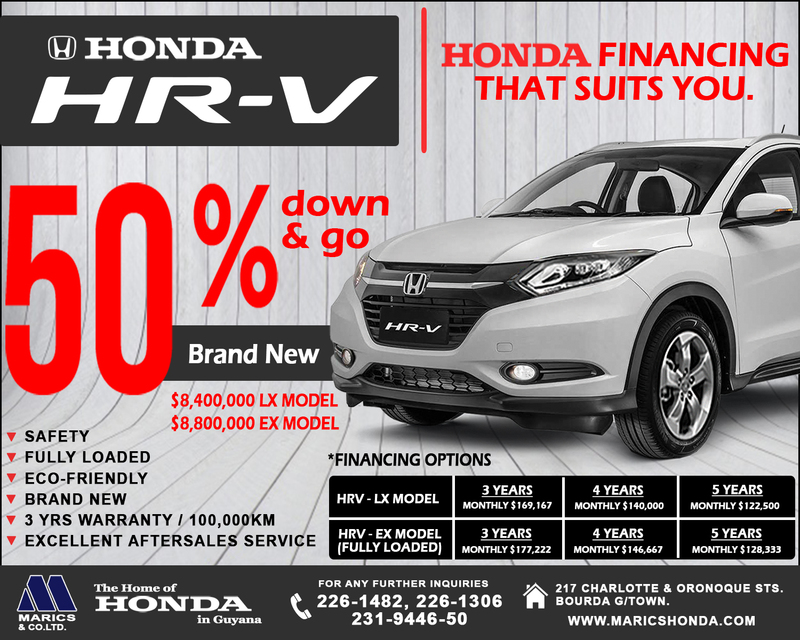 Honda Deal - 50% Down & Go! Let the Honda Days continue! Pay 50% down and drive home a Honda HR-V! Financing available at local banking institutions.